Debbie McKinney, author of the book Bringing Hope: A Disaster Relief Journey. Her book is a memoir about her 20 years of volunteer work with the American Red Cross and the journals she kept after 9/11, Hurricane Katrina, Hurricane Sandy and more. Ms. Mckinney resides in Mauston, and is excited to share her stories with her neighbors in Adams County. 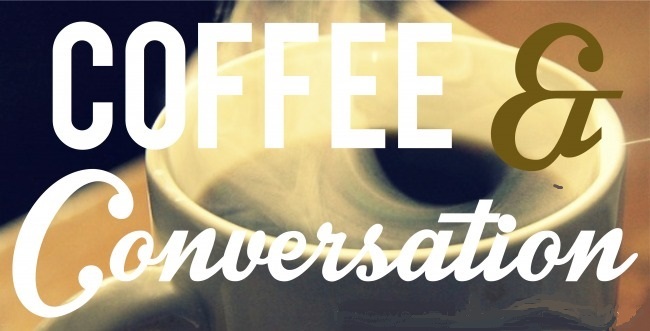 We look forward to seeing everyone for this free morning of Coffee, treats, and conversation.